A new gallery for the New Hampshire Furniture Masters Association is a win-win situation for the guild and the town of Concord, N.H. 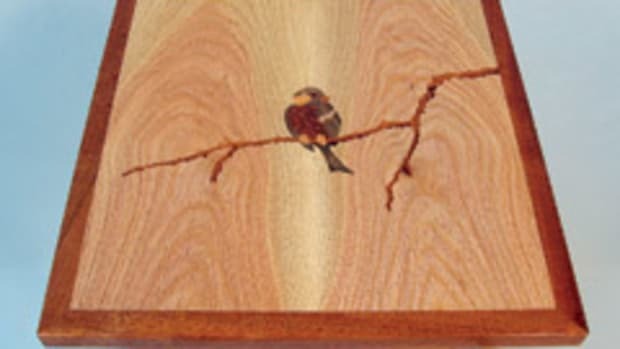 The organization, founded in 1993, now has 25 professional woodworking artist members dedicated to continuing the state’s legacy of fine furniture making. Before now, members could only show their work at temporary exhibits. “The idea of having a gallery is something that’s always come up at monthly meetings and the like. Questions always came up as to who would man it, where would it be, how we would fund it, so on and so forth,” says association chairman Brian Sargent says. The gallery, which opened in June, is located in the Smile Building, adjacent to the Concord Chamber of Commerce’s Welcome Center and across from the League of New Hampshire Craftsmen’s gallery at 49 South Main St. in Concord, N.H. It was made possible through financing by Steve Duprey of The Duprey Companies, a longtime supporter of the furniture association. The lease between the Duprey Companies and the Furniture Masters is for 10 years at a rent of $.10 per year. 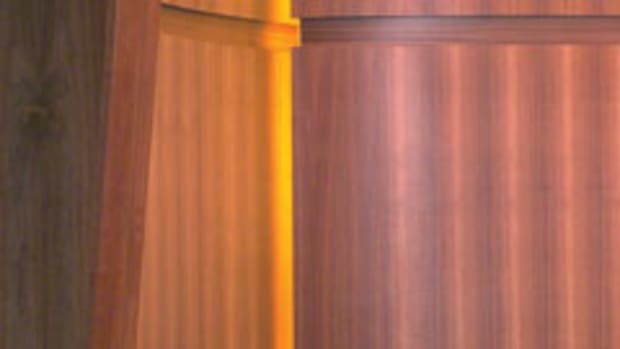 “Steve is a great supporter of the arts and he came up with the idea of this space in the front of the Chamber of Commerce. It’s about 500 square feet and, as you walk in, it’s all open next to the chamber’s reception desk. Visitors will see the NHFMA art to the left and then New Hampshire Art Association works on the wall to right. 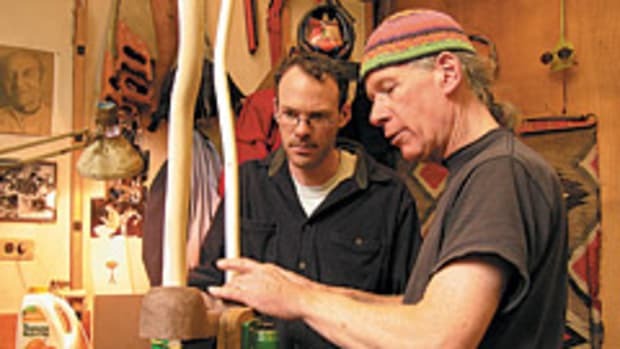 With the League of New Hampshire Craftsmen across the hall, it all makes sense,” says Sargent. 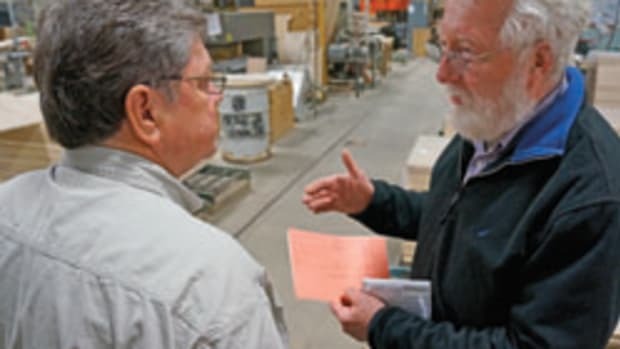 He adds that the chamber’s receptionist will direct visitors who are interested in purchasing the pieces to the association’s website at www.furnituremasters.org. 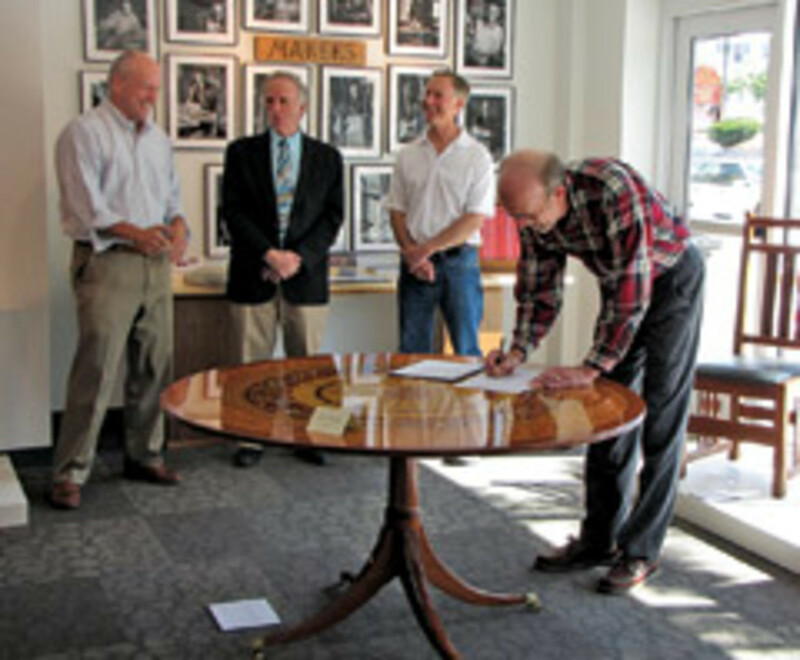 Duprey applauded the New Hampshire Furniture Masters Association for its continued dedication to the craft at the June lease signing. 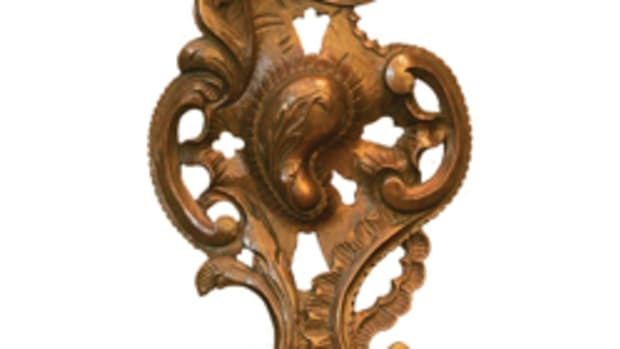 “I don’t think anyone will dispute the beauty in any piece of furniture displayed here. 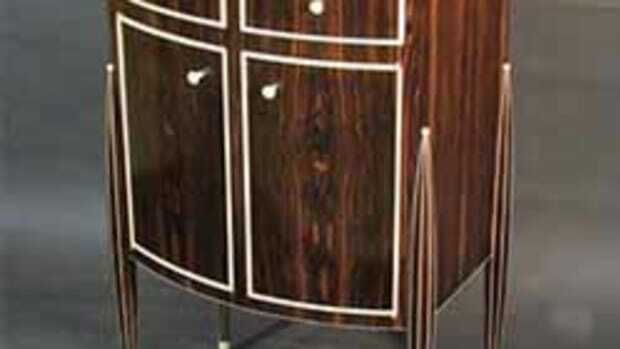 The level of the artisans’ commitment and passion to creating quality furniture is evident through this gallery. It was my hope to share these beautiful pieces of art, as part of the entrance to Concord’s visitor center. 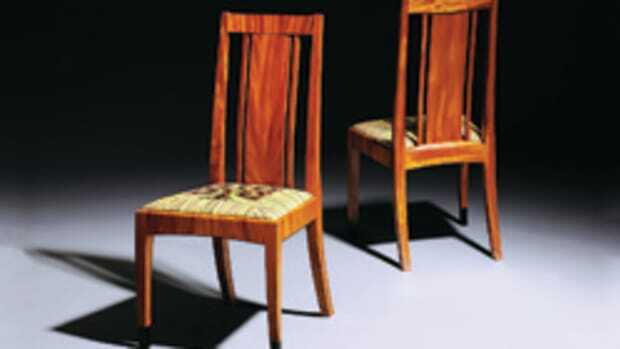 This is the perfect opportunity to showcase the craft of furniture making through this space,” Duprey said in a statement.